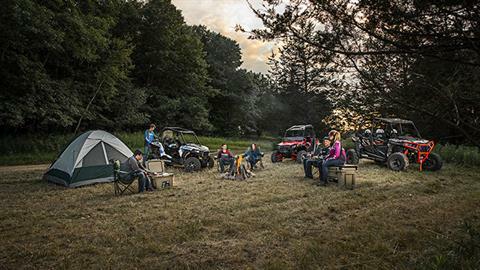 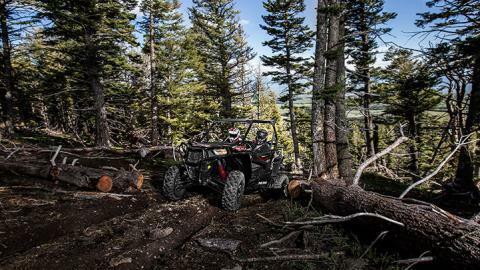 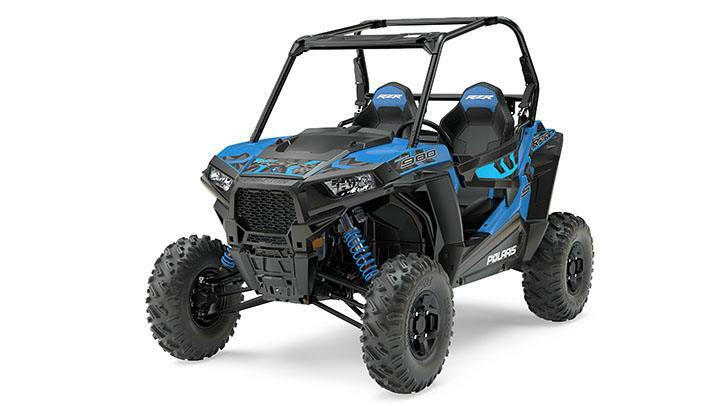 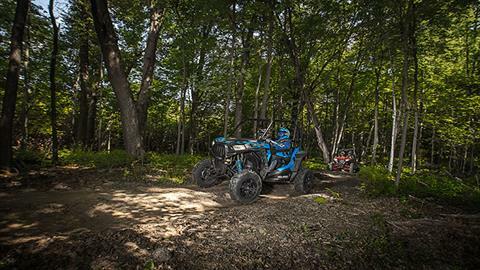 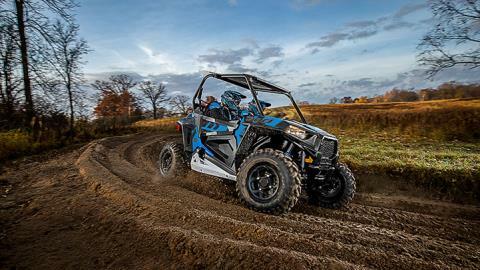 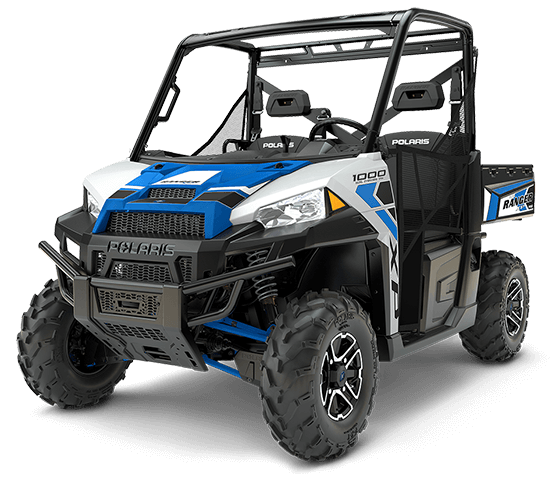 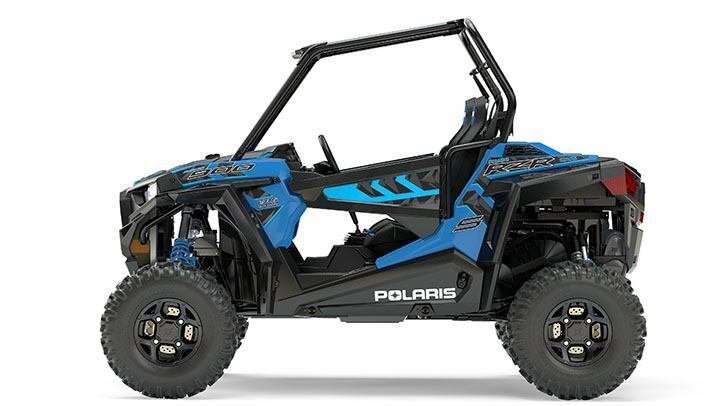 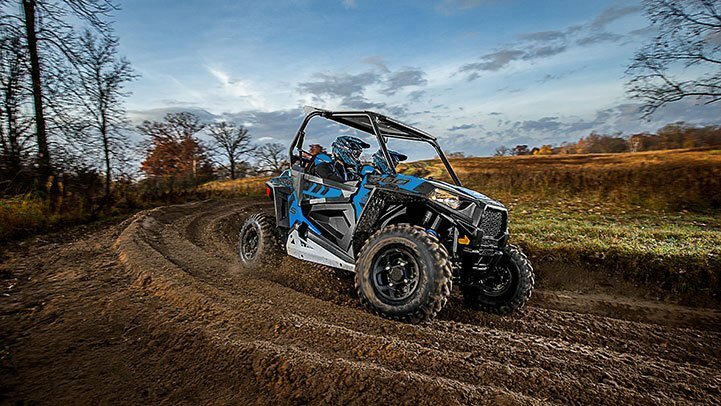 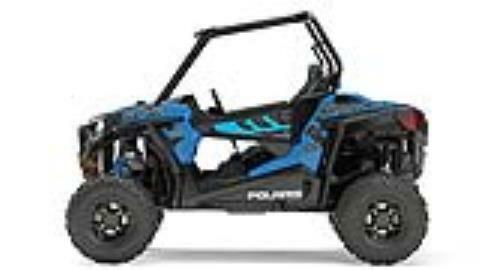 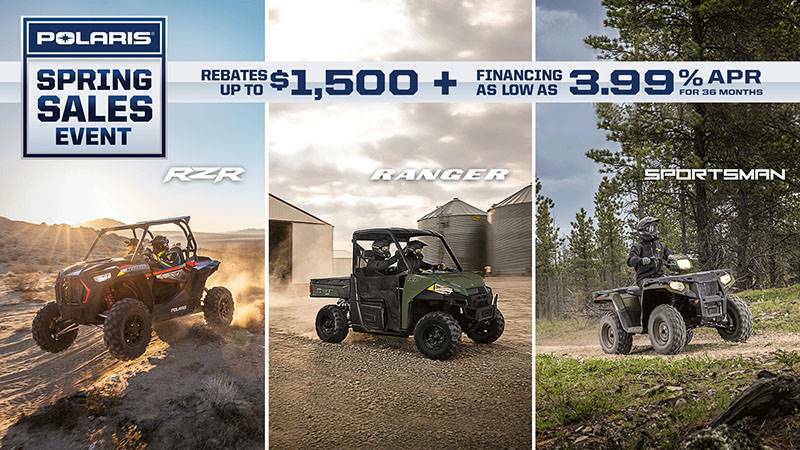 NARROW TURNING RADIUS & EPS: The RZR® 900 features a narrow 13.61 ft turning radius to navigate those tight trails. 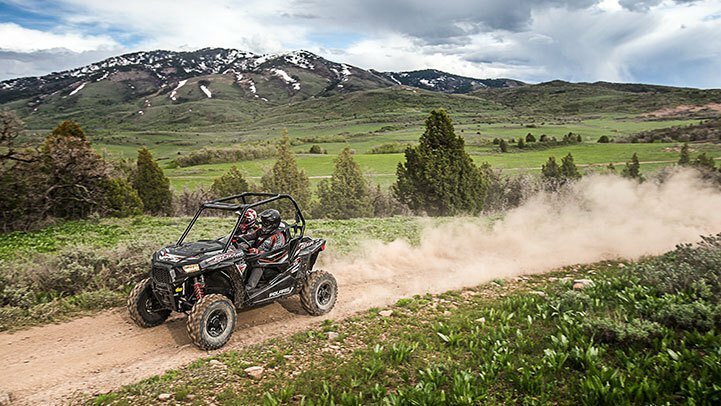 FRONT STABILIZER BAR: Front stabilizer bar dramatically decreases body roll and minimizes dipping around tight turns, adding to the RZR® S's legendary nimble performance on the trails. 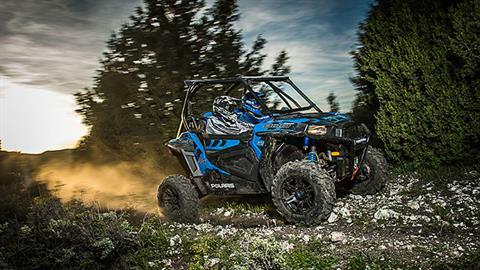 EXCLUSIVE WALKER EVANS SHOCKS: Industry-exclusive Walker Evans needle shocks deliver an xtreme performance type ride and tuning capability in a RZR® S. Aside from the ingenious anti-bottom needle technology, the 2-inch diameter rear shocks feature tool-less 16-position compression dampening control, allowing you to tune for the perfect ride on the trail.